LittleBits raises US$11.1m in Series B round #makerbusiness « Adafruit Industries – Makers, hackers, artists, designers and engineers! 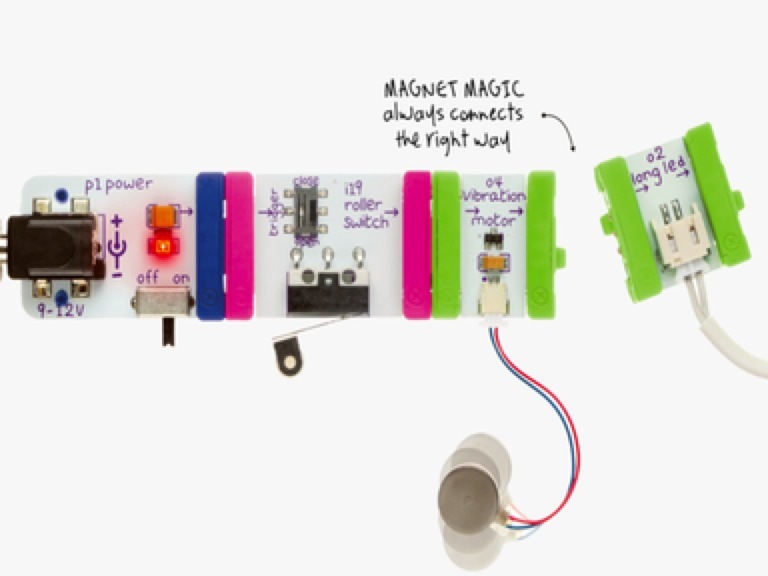 LittleBits raises US$11.1m in Series B round. LittleBits, a New York company to emerge from Cork man Liam Casey’s PCH Accelerator has raised US$11.1m in a funding round led by True Ventures and Foundry Group and two new investors Two Sigma Ventures and Vegas Tech Fund. Also participating in the round are returning investors Khosla Ventures, Mena Ventures, Neoteny Labs, O’Reilly AlphaTech, Lerer Ventures and an all-star lineup of new and returning angel investors noted below. Previously, the company raised US$3.65 million in Series A funding and US$850,000 in Seed funding, bringing its total funding to date to over US$15 million. In June 2012, littleBits announced a partnership with global company PCH International to lead its Supply Chain Management.